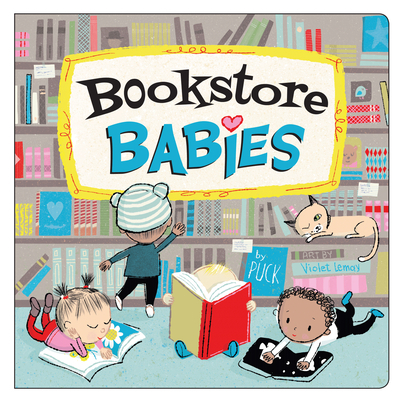 And the fun doesn’t end there: Bookstore Babies includes oodles of amusing activities and educational reading tips to help parents enjoy the book with their children over and over again! Violet Lemay is an award-winning author and illustrator whose children’s books include 100 Pablo Picassos, My Foodie ABC, Artists and Their Pets, and the Local Baby series, which includes New York Baby and Beach Babies. Violet worked as a professor of illustration at the Savannah College of Art and Design (SCAD) in Georgia. Violet’s illustrations have been published by Penguin, Holt, HarperCollins, McGraw-Hill, Scholastic, and Highlights magazine. Violet currently lives in Auckland, New Zealand.